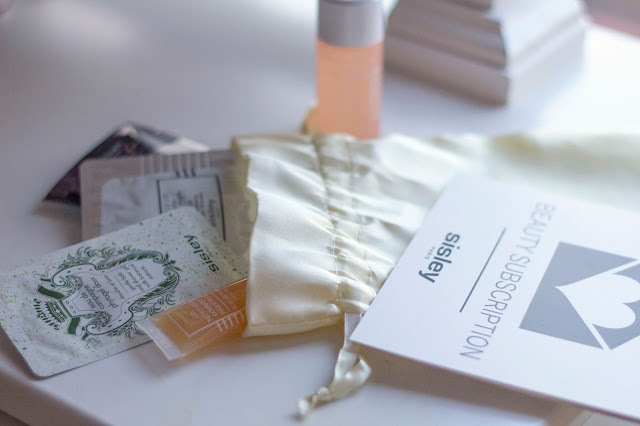 For those curious people like me, Sisley created the subscription box. It basically is a monthly subscription box (3, 6 or 12 months) with 5 deluxe size samples per month delivered to your door. You can try the product at your convenience and find out which products work for you and which don't. For me personally, this experience was somewhat controversial. The first thing that annoyed me to the bones was the time of delivery. Alway the last day of the month! I can barely manage to wait for the 2-day flash Sephora shipping arrive, imagine how agonizing was to wait for the box for a whole month! I honestly expected more from a luxury brand. The waiting game sometimes made the products less enjoyable because the expectations were raised unreasonably high. Next thing I've noticed was that the majority of the products did not work for me. All face creams and masks would sit on top of my skin until I wash them away in the evening or morning. I did not see any significant changes in my skin whatsoever. Even body cream didn't absorb properly. Shower products were nice but I doubt that I'll ever by them in full size. What pleasantly surprised me though were the perfumes. I just started falling in love with classic french scents after wearing Chanel №5 L'Eau. And I was so pleased to be introduced to the Sisley Eau du Soir in the very first box. This fragrance immediately became one of my absolute favorites and an every day go-to scent. It is elegantly fresh with a touch of floral notes. Simply heavenly! Another item from the box that I've used religiously after trying it was the Mascara So Intense. It is very easy to wear for a full day. Most of the mascaras hurt my lashes and eyes after just a few hours of wear. Which is why I most likely will wear eyeliner instead. 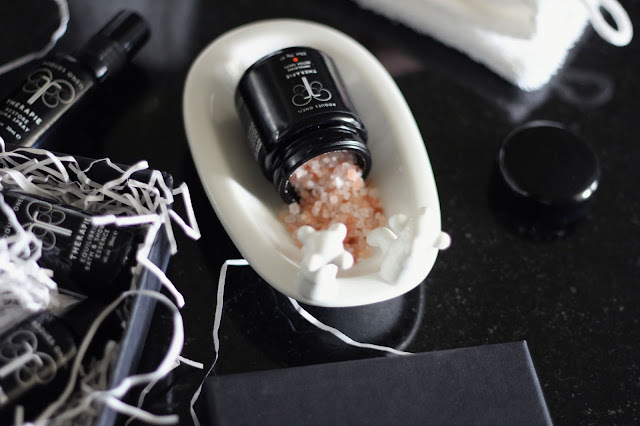 In a nutshell, the experiment with the beauty subscription box from Sisley was more disappointing than pleasant for me. The majority of the products were targeted for the mature skins which I don't have quite yet. I was curious about a number of products and I didn't get to try any of them after the six months of subscription. On the bright side, I found a perfect perfume and I'm not mad at it at all. There's still a very quiet voice in my head whos curiosity has not been satisfied and who's saying that I should give this subscription another 6-months chance. And I honestly don't know if I want another six months of hoping to find something that works for my skin. Have you tried this subsciption box? What are your thoughts?